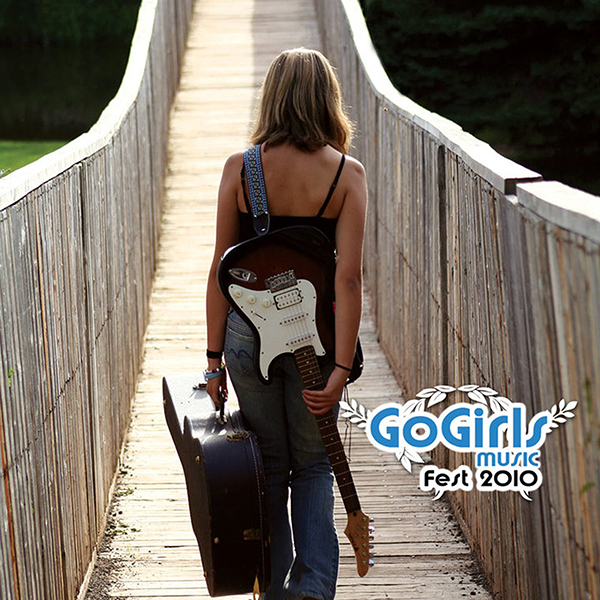 GoGirlsMusicFest, a series of annual showcase events across the United States. The festival promotes independent women in music and supports various charities like MusiCares, Rock ’n‘ Roll Camp for Girls, American Liver Foundation, The Lynne Cohen Foundation for Ovarian Cancer Research, UNOS and more. 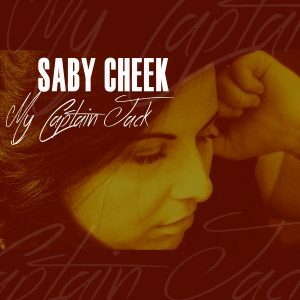 Saby Cheek`s song „Someday“ was selected for Compilation in 2010.